The advise was conveyed while addressing the stakeholders at the special session of the National Economic Council (NEC) meeting presided by vice President Yemi Osinbanjoin in Presidential Villa, Abuja. “People without roads, ports and factories can’t flourish. And roads, ports and factories without skilled workers to build and manage them can’t sustain an economy,” Gates said. The government should not continue to spend on infrastructures without investing in the people as that cannot make any difference, rather will keep producing same negative result, you cannot expect economic growth this way rather the population will keep soaring without the populace feeling any impact from the government and further deplete the GDP. 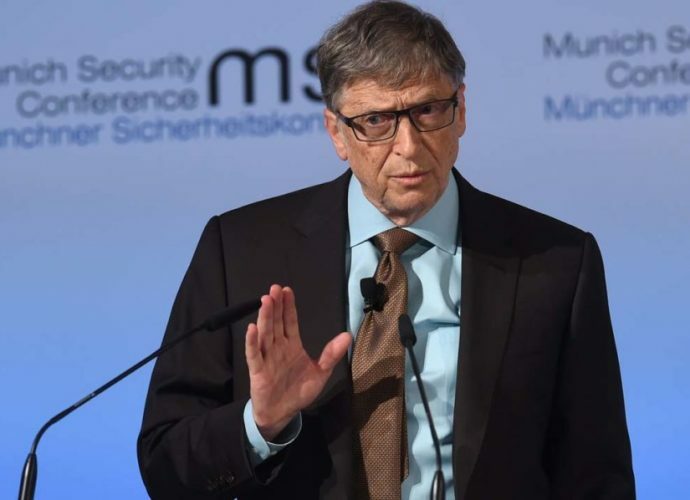 Bill Gate’s foundation has so far committed over $1.6 billion in Nigeria and is willing to invest further with an aim to make the country a global economic hub that all citizens can gain from. The funds according to the wealthy Gate are committed to improving issues of improved primary healthcare systems, agriculture, financial inclusion, routine immunization among others. Nigeria is approaching the league of upper middle income status with the likes of Brazil, China, Mexico, there’s a need for its citizens to do well in maximizing the potentials of the country.